Keith spent months helping me look for "The RV" thru e-mails. , Just assisting in my search. When I finally went to look .6 months later, it was Keith's day off.....Jon and Brent [who bravely rode with me to test drive] I found the perfect type RV. When this was not in my price range........These two went on a search to find one that I could afford. Simply offered it to me....no pressure to buy it. I bought it....it is perfect ! They ALL, every employee, works for you....to make buying an RV a wonderful, pleasing experience. We worked with several of the gentlemen on the team - everyone was extremely helpful and went out of their way to get us the trailer we wanted. In particular Jim, Jaime and Darin were fabulous. We had a great experience and would recommend Kitsap RV if you are in the market to buy a recreational vehicle! It's hard to praise any one employee, everyone was great. Didn't receive all parts the day took RV in, they had parts sent over night, and coach was done very quickly and final bill was less than quoted. Very good experience, would highly recommend. Thank you Kitsap RV, will see you again for more work. 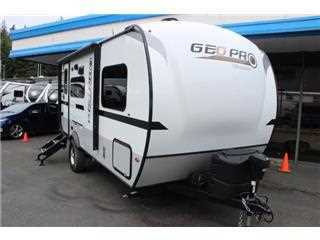 If you are interested in an RV new or used this is the place to go! These folks are not your usual aggressive sales people. The staff here are super friendly, courteous, educated, honest and go over board to help you. We bought a 10 year old trailer and they did absolutely everything we asked of them and more. I am 69 years old and have bought a lot of vehicles in my life and have never, ever dealt with better sales and finance people. On a scale from 1 to 10 Kitsap RV is a 12! Excellent experience! 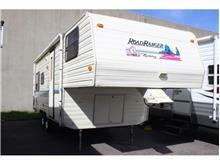 Very supportive and helpful in the consignment sale of my camper, fast for a very fair price. Great to work with! Thank you Keith Larson!!! Kitsap RV listens and provides appropriate guidance when needed. Both sales and repair departments are fantastic. Best in Kitsap County. 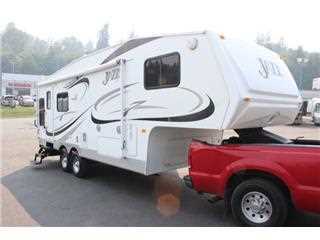 In comparison to other dealers in surrounding counties, I have no worries with Kitsap RV. 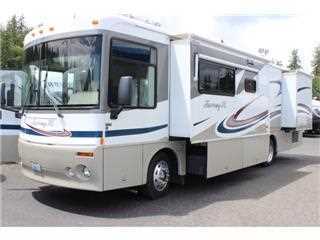 We bought our Used Class C motorhome from Kitsap RV last summer. We were happy with all of their assistance in choosing the right one to fit our needs as well as a fair price. Hubby is disabled so our needs were a bit above the norm but we found one that was perfect. Since the purchase the service department has been instrumental in retrofitting for handicap needs by putting in a chair lift, grab bars, and even stabilizers. They even stood behind their guarantee to fix anything that we found that didn’t work (the fridge didn’t work on electricity). Thank you!!! A fun place to do business. All I saw was joyful professionalism. 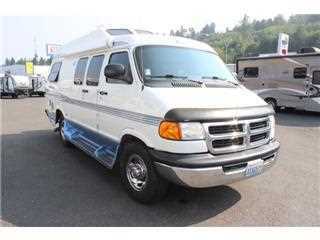 I'd been looking for an RV in my price range all over the Puget Sound. These folks worked as a team to find what I wanted and they offered great financing when other dealerships did not consider me worth their effort. When it's time for me to get some work done or trade up, the only place I'll go is Kitsap RV. 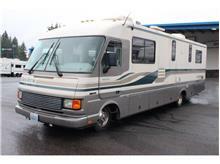 We have an older RV and Kitsap RV has done a wonderful job helping us make repairs and keeping it in good shape. They are easy to work with and fair priced! Look folks, I wasn't buying a lifestyle, I was.buying a home! Big difference. I was very impressed by the professionalism with the staff at Kitsap RV... Their attitude is very refreshing. I am so happy that I decided to come to these guys... 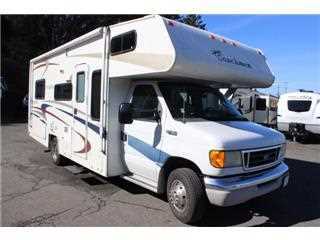 I had two RVs that I consigned with them... Each time the vehicle was sold quickly.. When they say that it is free... they truly mean it... It is FREE. Thanks to Jon, Darin and Keith.